St. Albert is gaining an exceptional reputation as a place to live and is one of the larger cities in greater Edmonton area. Because of its location just to the northwest of the capital city, St. Albert is an ideal bedroom community but is broad enough to enjoy its strong local economy. 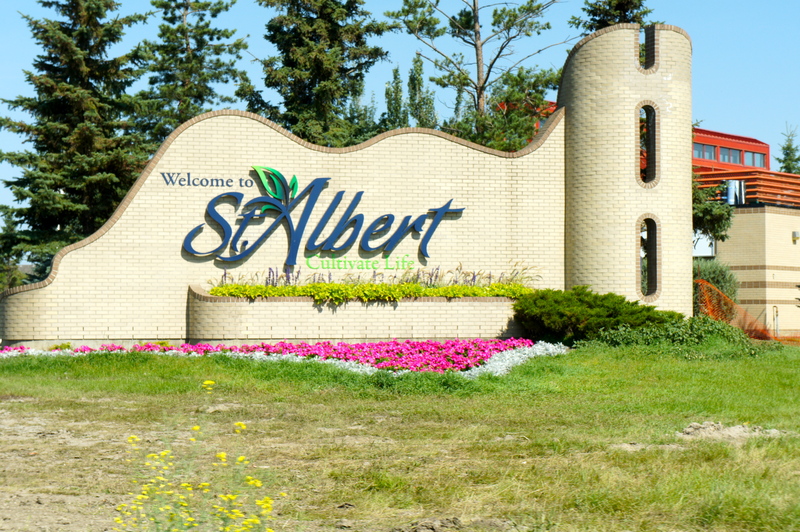 Residents of St. Albert will be the first to brag about their wonderful hometown. St. Albert real estate is worth checking out. 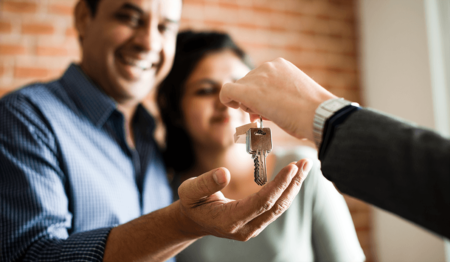 When home buyers see the wide range of properties, they’ll quickly make a choice to purchase one of the homes for sale in St. Albert. 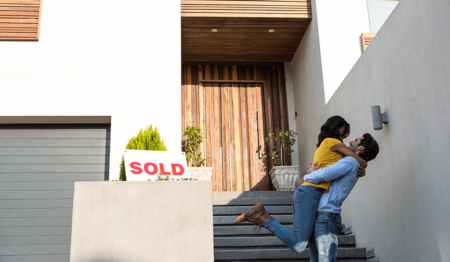 In fact, many home buyers start their search with St. Albert real estate before they even look anywhere else because they know it’s such a delightful city. With a population of approximately 63,000 residents, St. Albert is almost a picture perfect place to live. It was first settled in 1861 as the site of a chapel and grew thanks to plenty of natural resources quickly. Today, St. Albert is a thriving city with plenty of rich history and lots of modern community amenities for residents of all ages to enjoy. St. Albert is bordered on the east and south by Edmonton, and the major roads that get residents in and out of the city include Highway 2 and Highway 216. Key roads within the city include Boudreau Road, McKenney Avenue and Giroux Road, just to name a few. The scenic Sturgeon River runs through the center of the city and is one of the defining landmarks for St. Albert. Residents of St. Albert have plenty of opportunities to enjoy their lovely city. There are plenty of parks set throughout the community, many along the river, like Kingswood Day Area, Woodlands Water Play Park, Red Willow Park, Millennium Park, and Riel Recreation Park. The Lois Hole Centennial Provincial Park is located in the southwest part of the city and is ideal for all kinds of water activities. River lot 56 Natural Area located in the northeast. Several nearby golf courses provide enthusiasts with places to play, such as Sturgeon Valley Golf and Country Club, Hunters Green Golf Club and Twin Willows Golf Club, just to name a few. Historical things to see and do in St. Albert include a visit to the well-preserved St. Albert Parish and the St. Albert Grain Elevator Park. Other attractions in the city are St. Albert Place, Art Gallery of St. Albert, Michif Institute, Musee Heritage Museum, St. Albert Children’s Theatre and St. Albert Community Band, among others. Traditional festivals and celebrations in St. Albert include the Northern Alberta International Children’s Festival, Kinsmen Rainmaker Rodeo, Outdoor Farmers Market, Rock’n August, Harvest Festival, St. Albert Rotary Music Festival and the Cheremosh Ukrainian Dance Festival, just to name a few. It’s no surprise that home buyers are excited about the possibility of living in St. Albert. 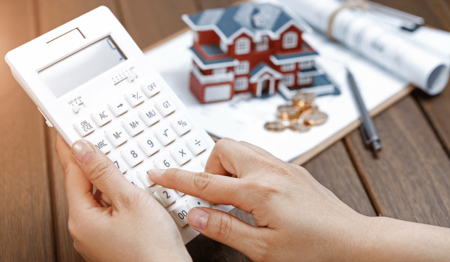 After all, St. Albert real estate is some of the best in the greater Edmonton area, and there are plenty of options available at any given time. When it comes to choosing a place to live, the homes for sale in St. Albert will entice even the pickiest home buyers to look around. Displayed below are homes for sale in St. Albert. For more information about any of these St. Albert real estate listings, click the "Request More Info" button located on the detail page of each property.